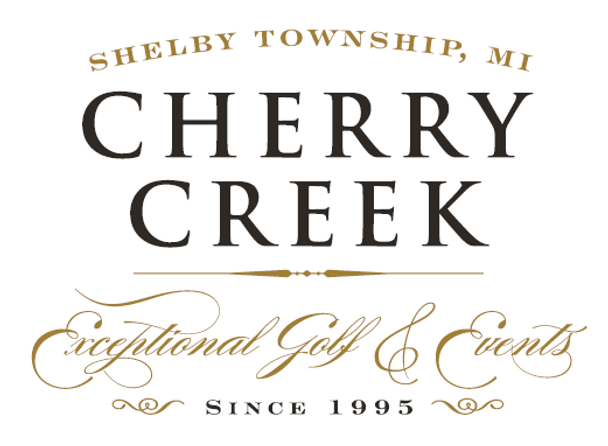 Join us Friday, June 21 at Cherry Creek Golf Club for a friendly golf competition and support Rochester College at the same time. The Fletcher-Shinsky Golf Classic is an annual event founded in 1981 by former President Milton Fletcher. The event provides a fellowship opportunity for golfing friends and RC alumni. In addition to honoring Fletcher, the golf outing remembers Bill Shinsky, long-time RC coach and faculty member. Sponsorship donations from the event go toward student scholarships.